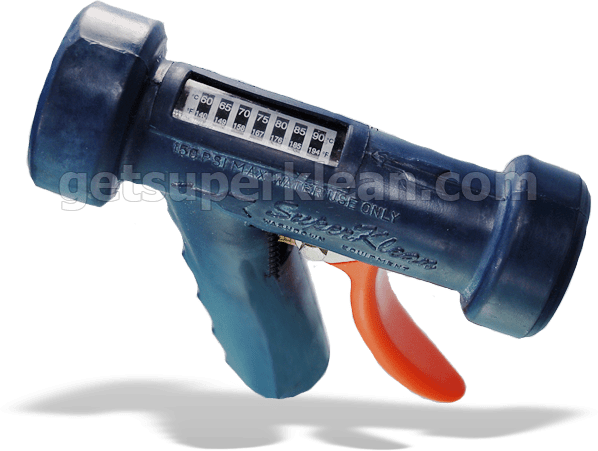 SuperKlean Thermosmart Series T150 Spray Nozzles are temperature indicating specifically designed to prevent water related burns by providing an accurate water temperature reading at the nozzle output. The Thermosmart spray nozzle provides a more accurate temperature reading than mixer mounted temperature gauges. It facilitates USDA wash down compliance and eliminates the need to verify temperature at the mixing station.